U.S. health officials on Wednesday declared an end to the E. coli outbreak linked to romaine lettuce that affected over 60 U.S. consumers and put at least 25 people in the hospital in the final three months of 2018. From October to December, the outbreak sickened 62 people from 16 states and the District of Columbia. Out of the 62 cases, the final three were reported in the latter half of December. Two out of the 25 hospitalized suffered kidney failure, and at least 29 cases were also recorded by the Public Health Agency of Canada. No deaths were reported. Investigators, including the Centers for Disease Control and Prevention and the U.S. Food and Drug Administration, found the strain of E. coli that caused the illnesses in a reservoir at a farm in Santa Barbara County in California. They concluded that romaine lettuce harvested from northern and central California was the likely source of the outbreak. 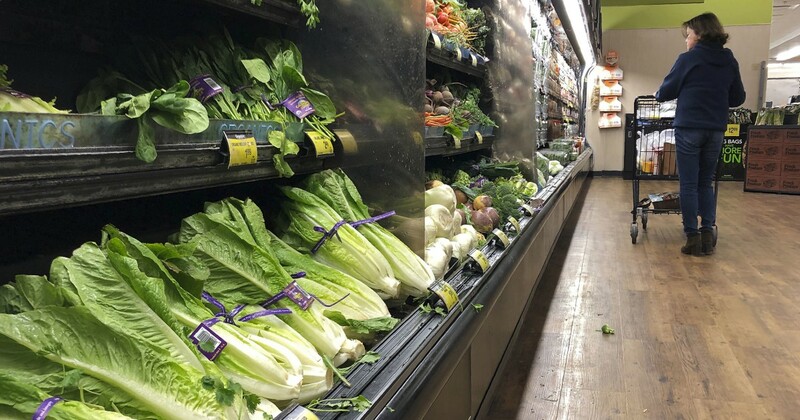 Contaminated lettuce that made people sick in this outbreak should no longer be available in stores and restaurants, the CDC said. Romaine harvesting has also been shifted to alternate winter growing areas, such as Arizona and Florida, among others.